An online social networking platform which provides free offline opportunities to develop/learn/promote your interest. Punjab Kesari - Click here to open the article ! A platform which provides opportunities to all. Suppose I tell you that there exists a platform which provides a free learning opportunity for your interest. Also it helps you to promote/ showcase your talent to your audience in real life. How would you feel about? I guess you will prepare a list of your interests and start utilizing it. 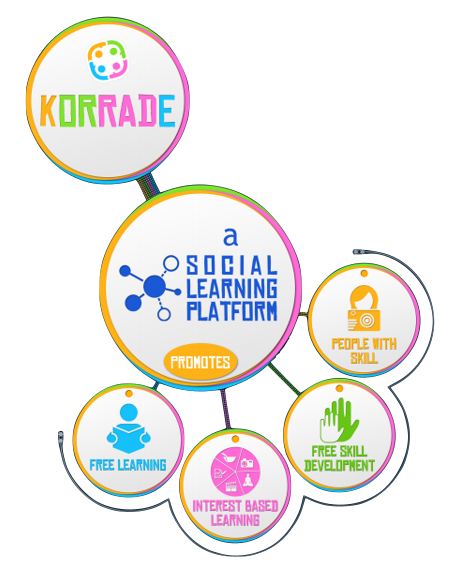 Korrade is such a platform which connects people online on the basis of their interest and then provides them real life opportunity offline. We have been quite successful in it with our sessions going around the city. 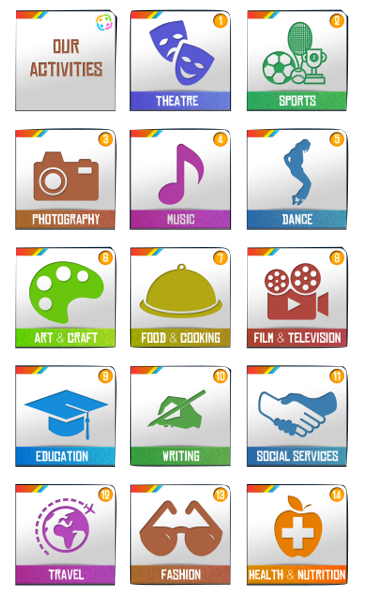 Our Next big move is to connect people online and help them to learn/develop/promote their interests offline. We are ready with our online social networking site. 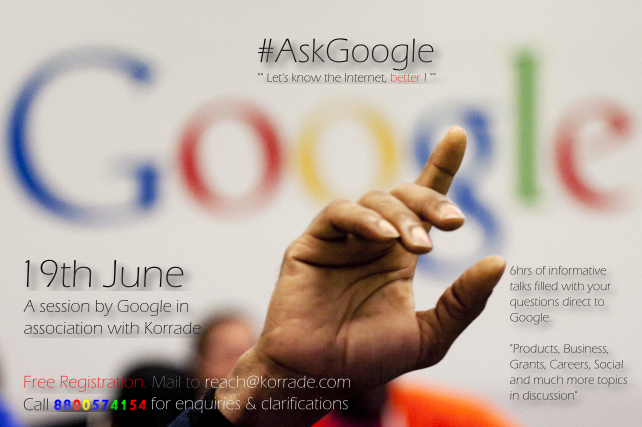 Welcome to the next level of social networking, welcome to korrade.com. Many of us who never get an opportunity to learn their interests will get a free learning opportunity and thousands of skilled persons will get an opportunity to reach their audience and showcase their work and make a market for them. So this start up can support many skilled individuals by providing them a real platform and can provide learning opportunities to most of us. 8 Months without any funding. 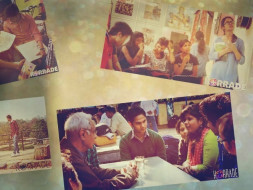 Organizations like Google and Indian institute of counselling onboard. We have an active user base of 300+ people for offline model. Skill development and counseling for drug abuse for 500+ Municipal Corporation of Delhi (MCD does not pay us. So the project does not add up in revenue). A year long project on skill development activities outsourcing to DAV public School, RK Puram sector-9. Ragaas the unique music academy, Laxmibai Nagar, INA Metro Station. Tenex Tution center, Sarojini nagar. We have applied for the government centers for our own use. Increase our reach to the maximum audience. 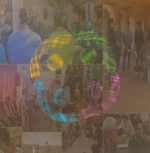 Launching our online portal (3000+ member) for people to connect and learn easily. Running with limited funds we have been struggling to continue our services for last few months, Korrade is facing a lot of financial issues. Hence, we decided to open our doors to peers and crowd for funding. We cannot open the platform for investors before 1 month. The investment process may take up more than 3 to 4 months to complete. We were surviving off our savings since last 8 months. You may help us by funding us with any amount of your choice. 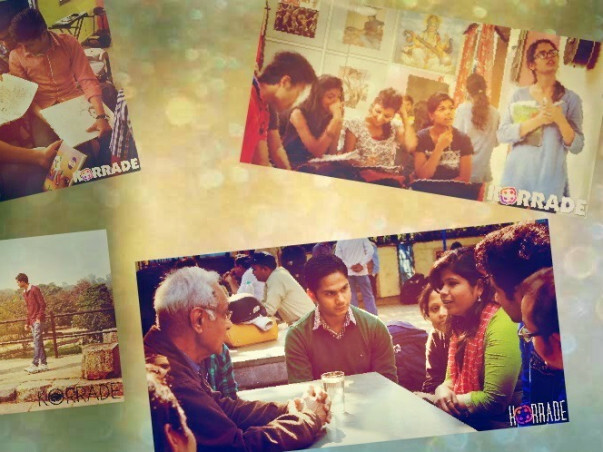 You may share us on social networking and be our voice in this cause. In return of funds you may choose any interest of yours and we will provide you passes to learn the same in our sessions for free or if you have the talent to showcase then we will provide you with the opportunity to be one of our mentors and we will promote you online and via offline sessions. If you don’t need the passes for yourself you may gift the opportunity to any other reference of your choice.